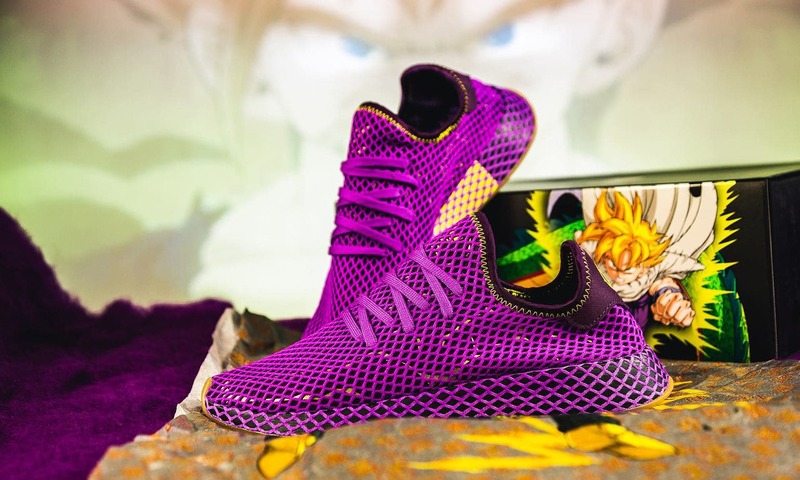 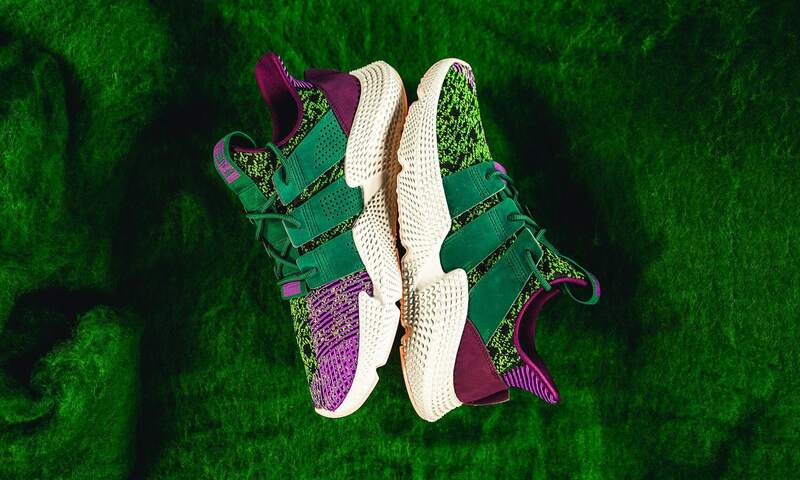 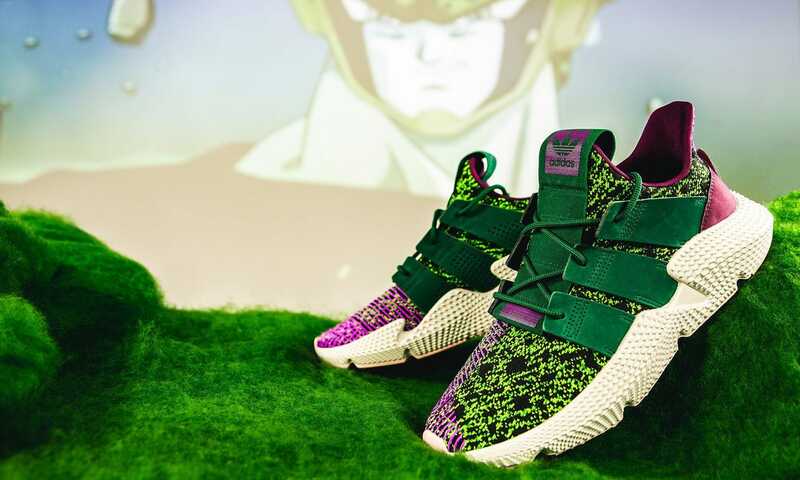 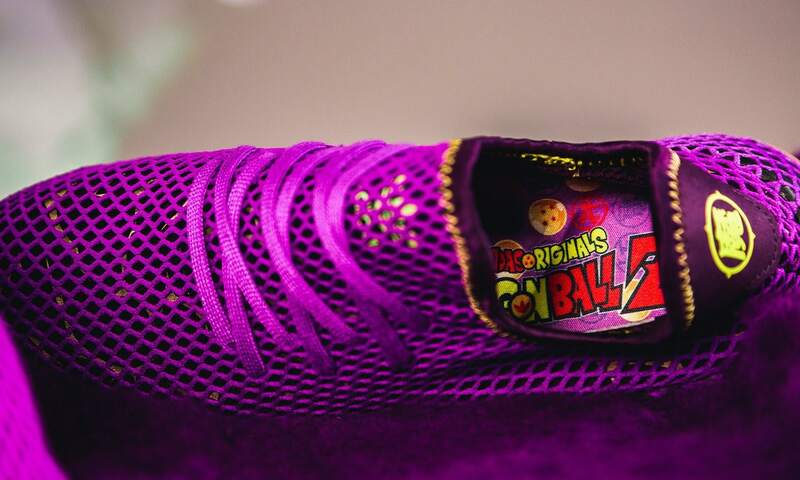 The first round of the Dragon Ball Z x adidas collection is releasing this Friday, October 26th with the Prophere Cell and Deerupt Son Gohan. 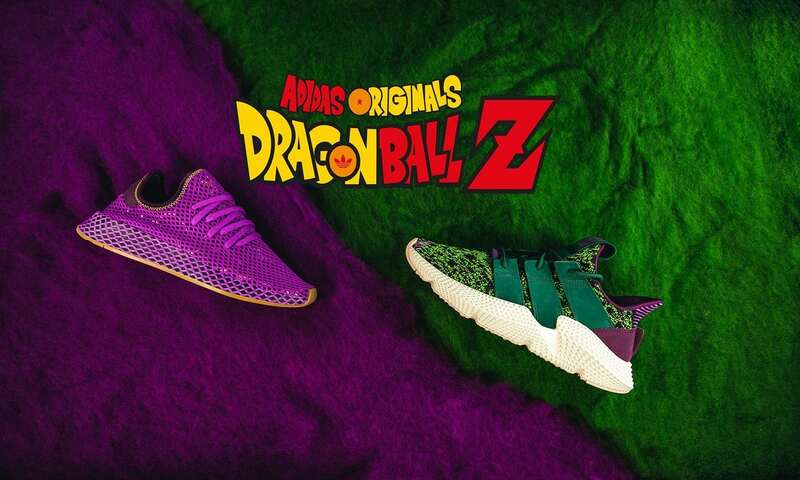 Just as we do for every major sneaker release, continue reading below to view a full list of every confirmed retailer stocking the DBZ adidas drop, along with early links sorted by release procedure. 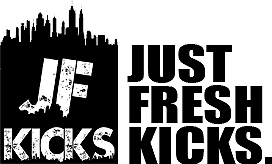 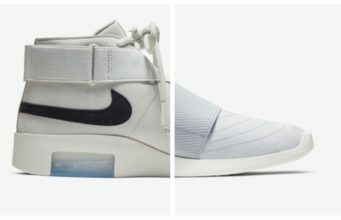 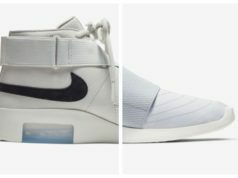 Be sure to bookmark the page & check back often as we will be updating it every day.